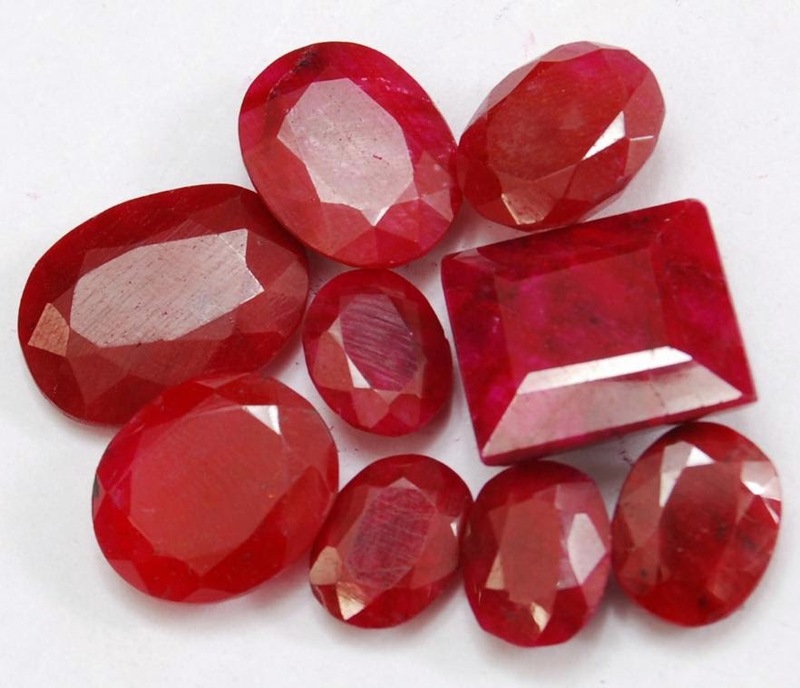 A ruby (which is wear to strong sun in horoscope), can change your life. Ruby gemstone is strong enough as much as sun, know how ruby can help you, how it can brighten your future. Sun is sovereign of fire element and ruby is its gemstone. It is the group of Kurundam Gemstone. It is very powerful. It directly affects on eyes, bones, heart and fame-prestige. Ruby has many colors but pink color is the best color in it. Ruby and sapphire are one group of gemstone and they impact immediately. If ruby gives positive effect then your face becomes bright and your self-confidence increase. You will get special benefit from politics and administration field. Your relations become better with your father and family. If ruby gives negative effect then you may have headache. You may have bone and eye pain. You may have defame and family problems. Extra Remedy: Many times we think in negative ways or get negative ideas. In this case, you should chant Gayatri mantra. It will remove negative thoughts slowly.